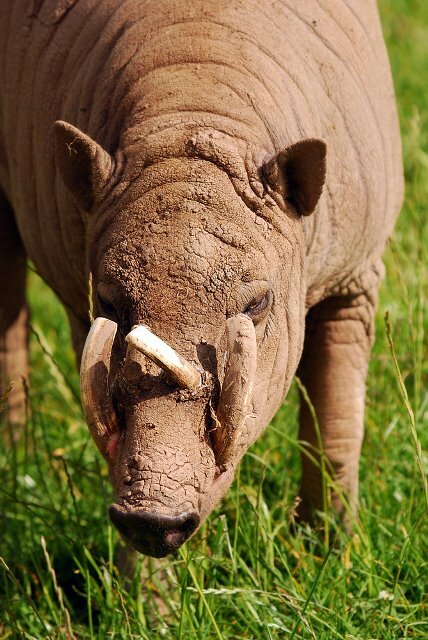 Babirusa: herbivorous species including the rare has a body length of up to 1 meter. Babirusa habitat can be found in Park Nani Wartabone. Do not bother, watch headlong! YOGYAKARTA : Gunung Kidul with natural natural beauty, surrounded by several beaches, including the Baron Beach inn, a seafood restaurant and fish market in the vicinity. 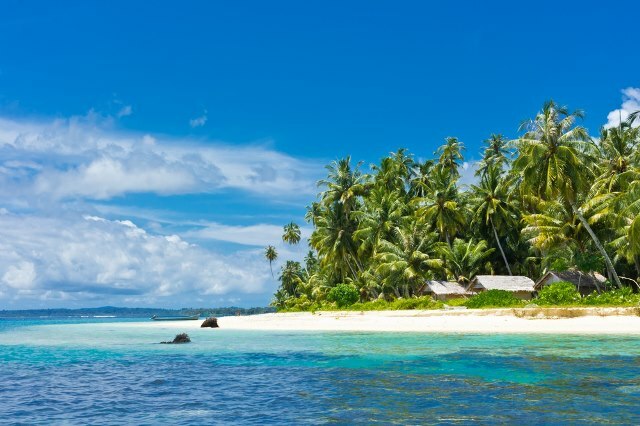 WAISAI : Raja Ampat Islands located in West Papua is one of the places marine tourism with 75% of coral in the world are in this place. 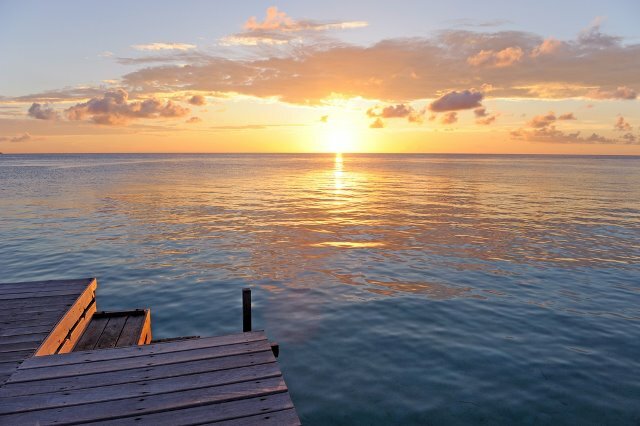 For diving enthusiasts, this place has more than 1,300 species of reef fish. People in the port of Sorong, there is a ferry to Waisai, the capital of Raja Ampat, within 3-5 hours. 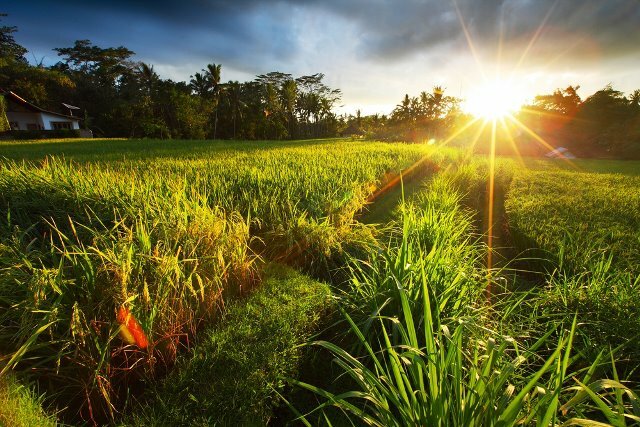 UBUD : Green rice terraces in Bali seemed physically and mentally refreshing. 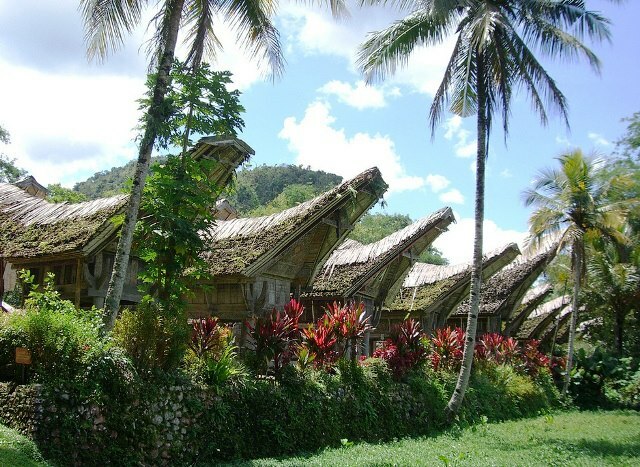 TONGKONAN : Tana Toraja, which means “Land of the Heavenly Kings”, located in the province of South Sulawesi has a custom home with three types Tongkonan symbolizing social status. Tongkonan Layuk as the center of government, tongkonan pekamberan for families who have a local authority, and tongkonan stones for the general public. Tana Toraja is located approximately 300 km from the city of Makassar and can be reached within 8-10 hours by bus, taxi or rental car. 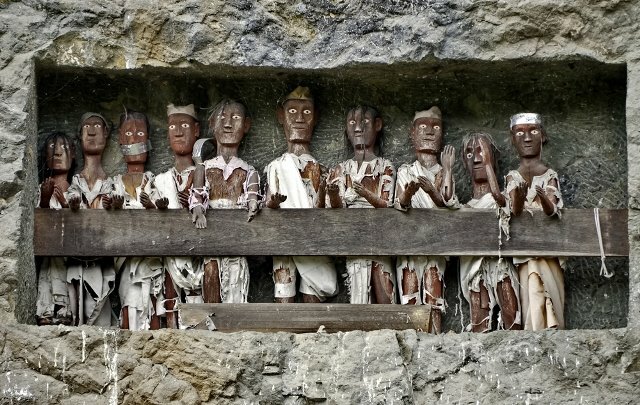 One more interesting story of Tana Toraja tau tau ​​where the technical term meaning a human statue as a representation of the person who died. The statue was placed in a stone cave carved balconies resembling residence. Inside the cave stone, the coffin of the late “hidden” to avoid grave robbery. 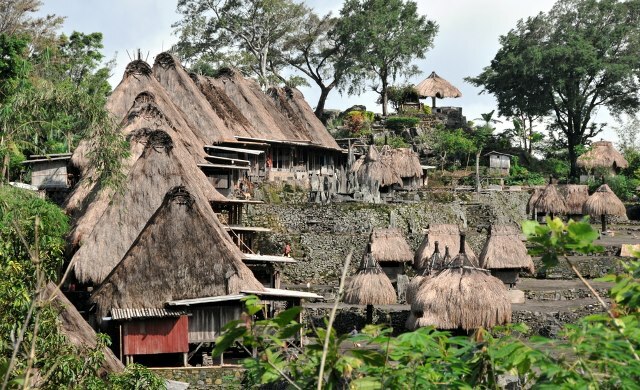 Tana Toraja is approximately 328 km and can be reached by land travel about 7-10 hours. Longest bridge in Indonesia’s longest connecting Surabaya and Madura. 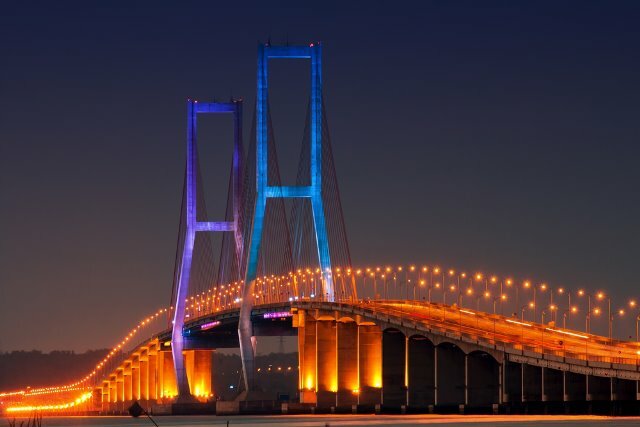 With a length of 5,438 m that crosses the Madura Strait, Suramadu presents a view of the beautiful glitter of lights at night. 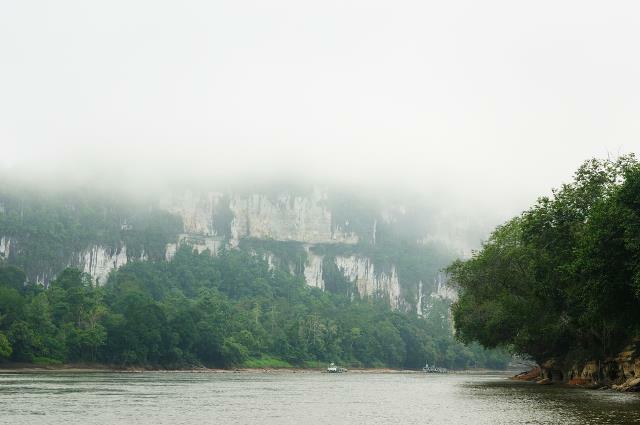 Mahakam River which stretches 920 km is one of the riches of the earth of Borneo. Habitat freshwater dolphins (dolphin) is also a pulse flow of water transportation facilities for the local community. MARATUA ISLAND : romantic sunset on the waterfront in East Kalimantan island. 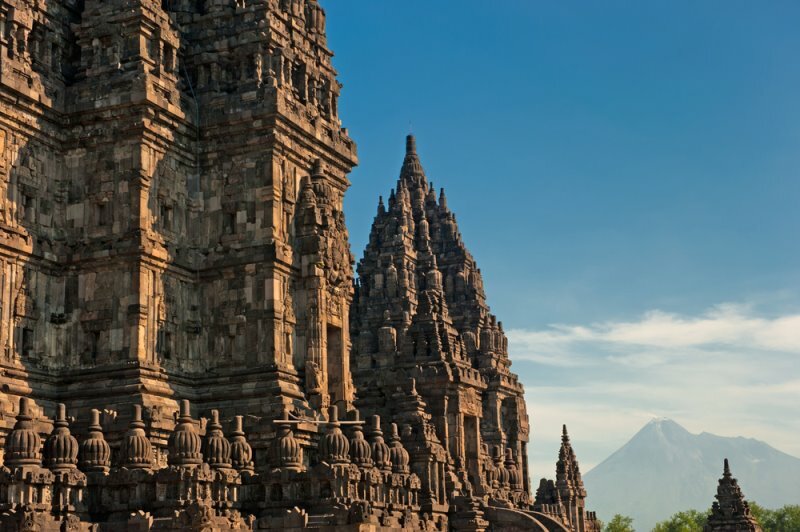 The charm of Prambanan in Yogyakarta are timeless! PROBOLINGGO : Sunrise view at 4-5 am in the peak of Mount Bromo as bringing us floating on a cloud while watching the beautiful morning sun gleam. Mount Bromo at an altitude of about 2,329 meters is a tourist attraction that offers a rented jeep vehicles and horses to get to the top. 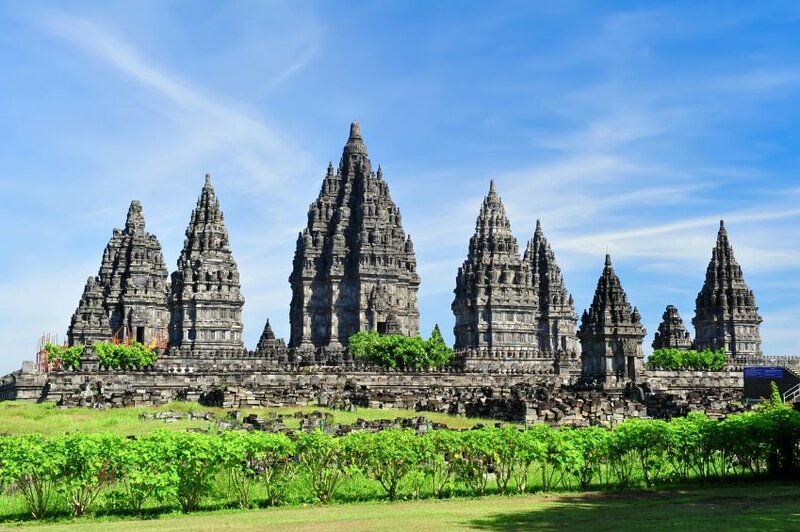 Probolinggo is approximately 100 km from the city of Surabaya and can be reached by private vehicle rental, bus terminal Damri Bungurasih, and Orchid Agro train. 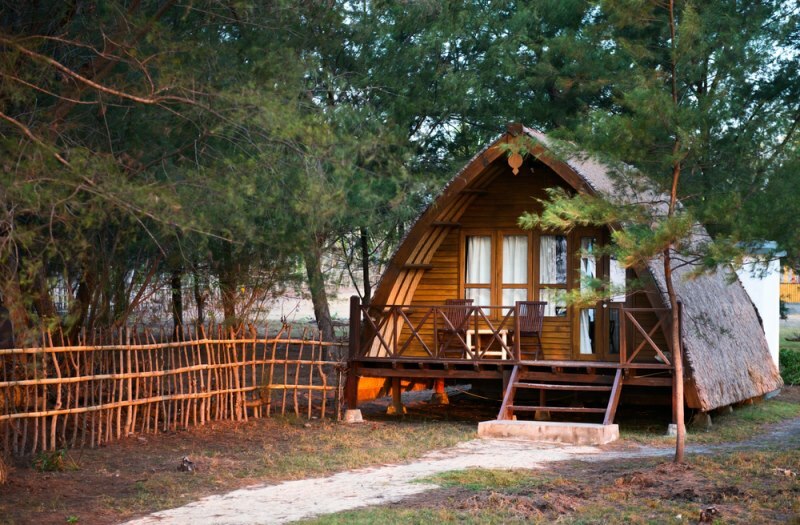 SERAYA ISLAND : Swimming, fishing or see the dragons? 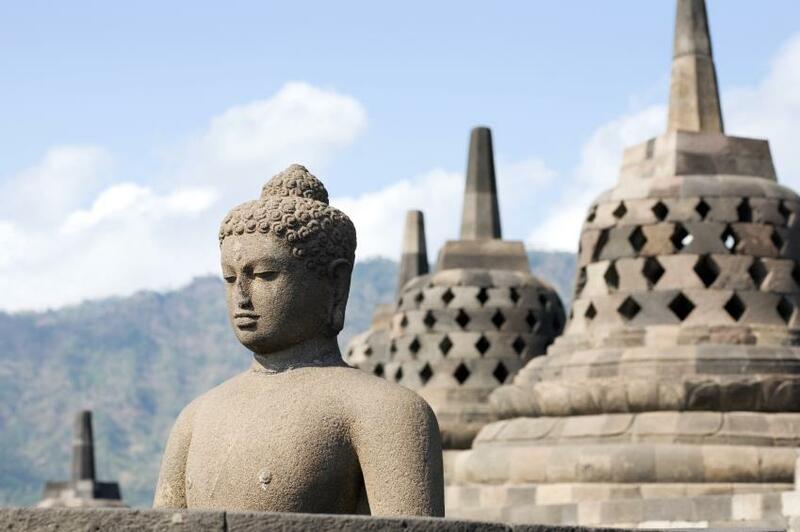 As the island is located in the East is one of the tourist attractions in Indonesia are natural. 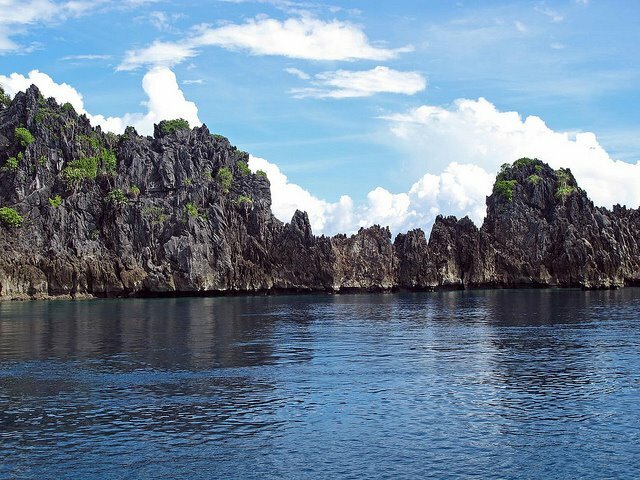 As the island is about 10-12 km from the city of Labuan Bajo and can be reached by boat. 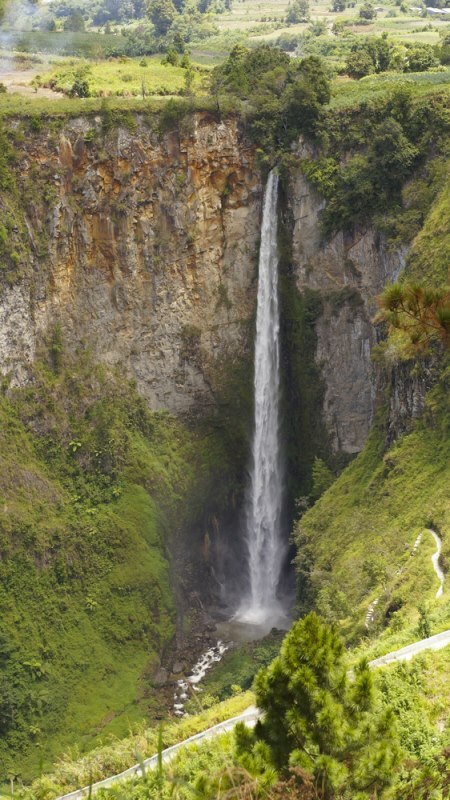 Sipiso-piso waterfall in Tanah Karo devastating earth splitting. Snorkeling? Surfing? Say hello to the turtles? Down the beach? Many Come to the Island! There are many islands in Singkil from Medan can be reached by bus for 8 hours. 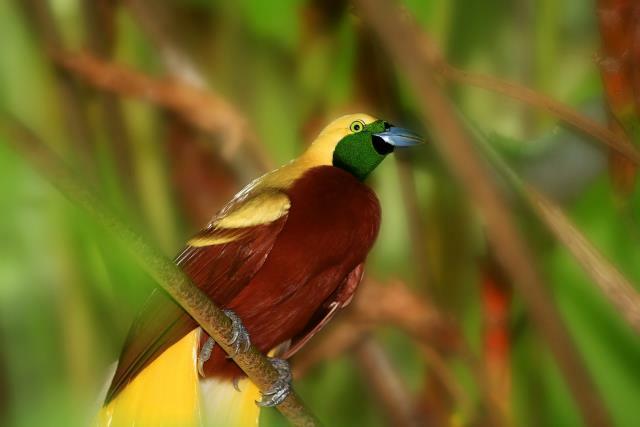 PAPUA : Birds of paradise has a beautiful coat that is also dubbed as the bird of paradise. Total population has declined because of hunting to get a beautiful fur and destruction of habitat due to deforestation. See for yourself the beauty of the National Park Wasur Merauke. 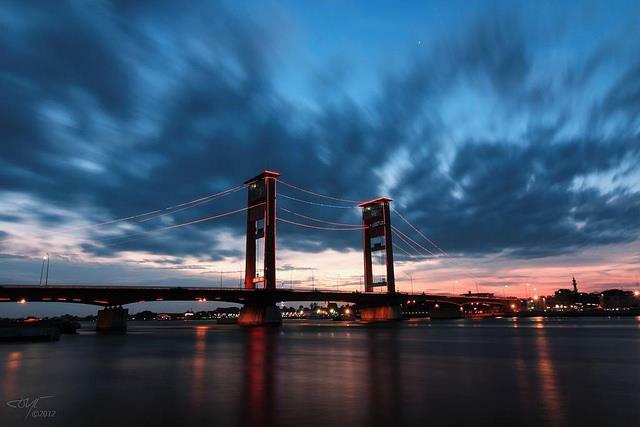 PALEMBANG : Ampera Bridge was built in 1965 and crosses the Musi River with a length of more than 1,000 meters which makes it the longest bridge in Southeast Asia. 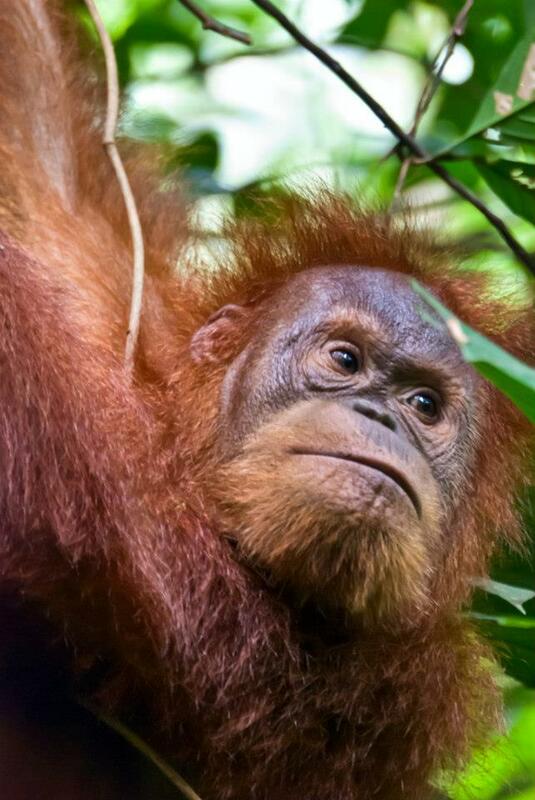 Orangutan in Bukit Lawang, Nas Park. Mount Leuser. 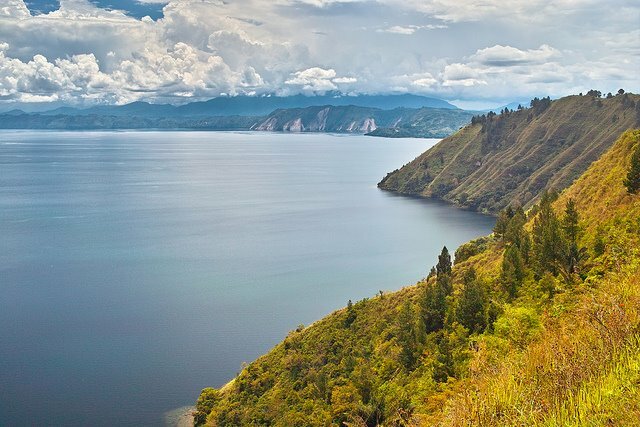 MEDAN : Lake Toba is formed from volcanic eruptions, is the largest lake in Indonesia (100 km long and 30 km wide). LUBUK BASUNG : Maninjau located in Agam district, 140 km from Padang. This volcanic lake has an area of ​​approximately 99.5 square kilometers and is shaped like a wall. MADURA : Karapan cow is one annual event held from August to October in Pamekasan, Madura. 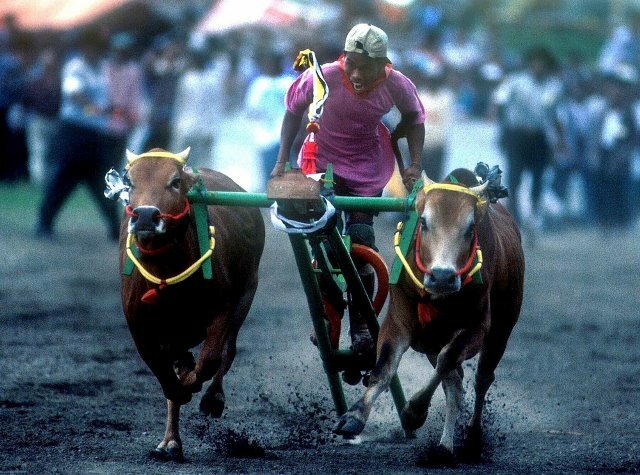 With a 100-meter track, the jockey race spurred two options oxen heading to the finish line. Pamekasan is approximately 200 km from Surabaya. 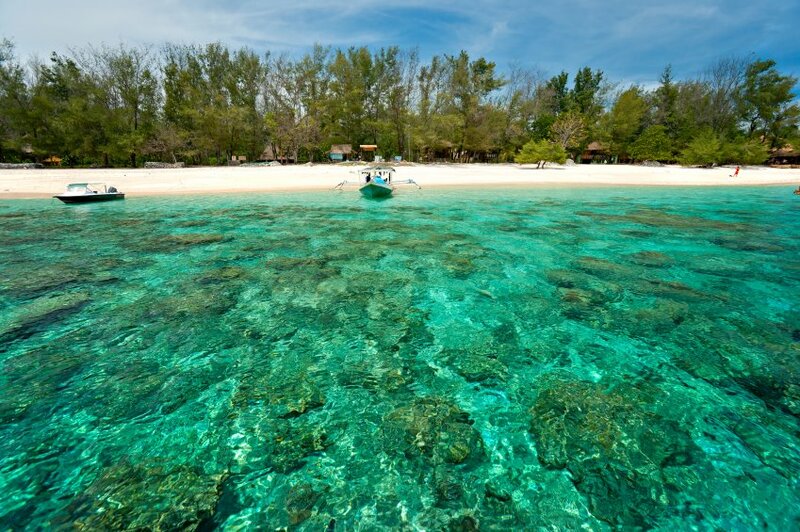 MAKASSAR : Pangkajene Islands located more than 50 kilometers from the city of Makassar. In these islands are coral nursery. 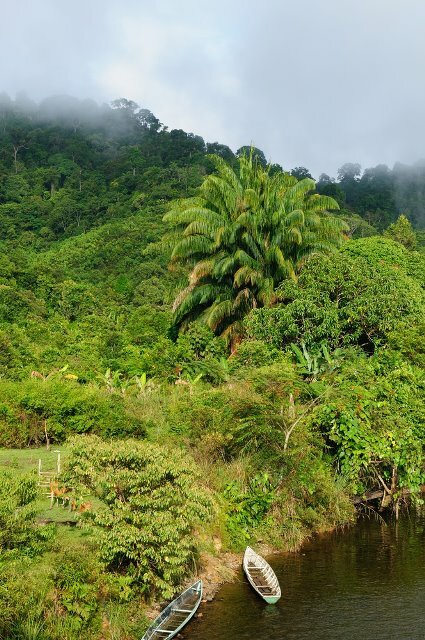 MALINAU : District located in East Kalimantan has an area such as rubber plantations, coconut, oil palm, coffee, cocoa, pepper, etc.. Malinau city is closest to Tarakan City and can be reached by plane for 25 minutes or 3 hours by speedboat. 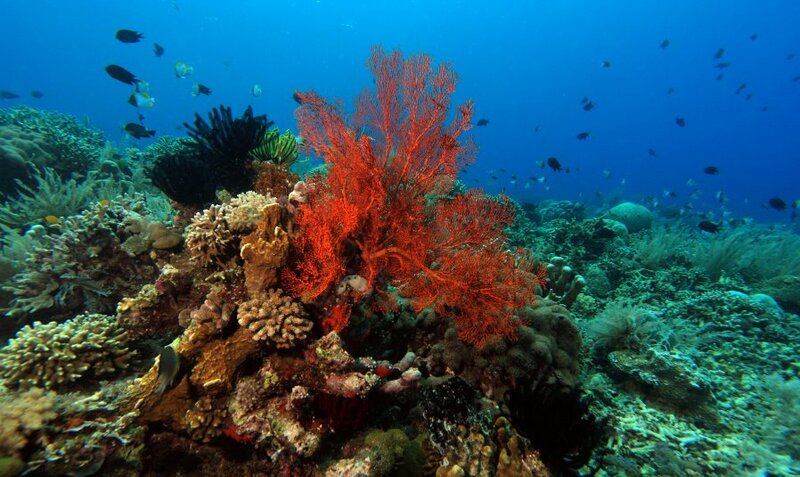 MANADO : The wealth of marine life in the island of Manado Tua within 1 hour from Manado. Unique wooden house in Gili Lombok! 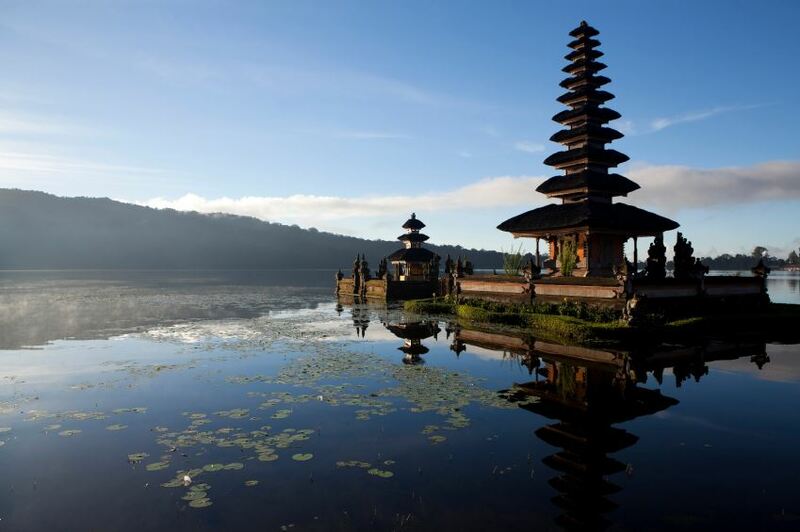 KINTAMANI : Lake Batur is the largest lake in Bali and an area of ​​approximately 18 sq. km. 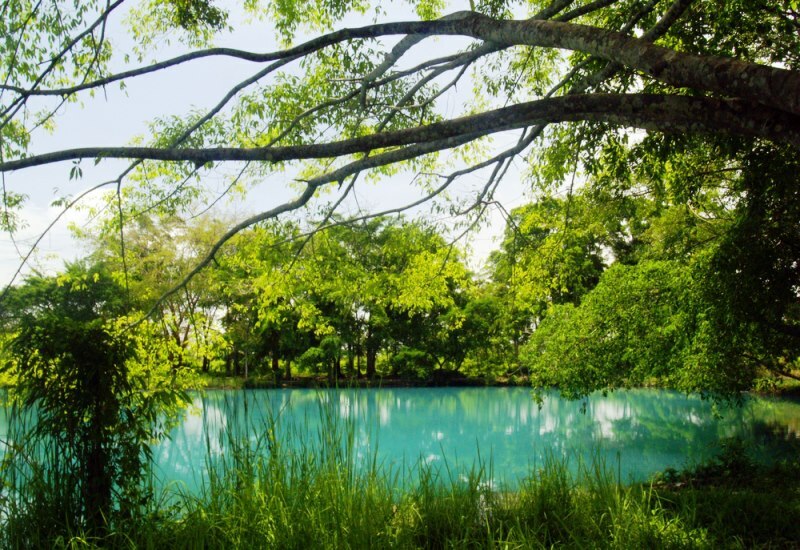 The lake is formed from volcanic crater has a depth of approximately 65 meters and clear blue water. Kintamani is about 60 km from Denpasar. 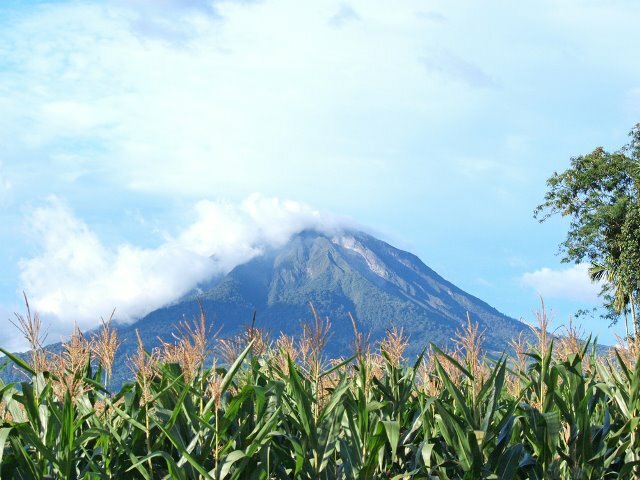 KARO : Mount Sinabung is the highest peak (2.460m) in North Sumatra. 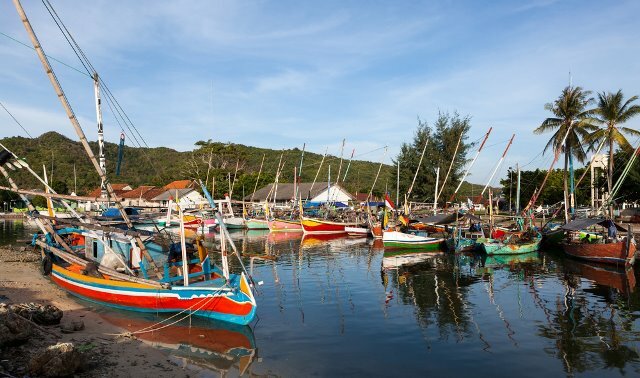 KARIMUNJAVA : The fishing village and the National Park are some of the charm of this area in Central Java. Karimunjawa is approximately 74 km from the city of Semarang. 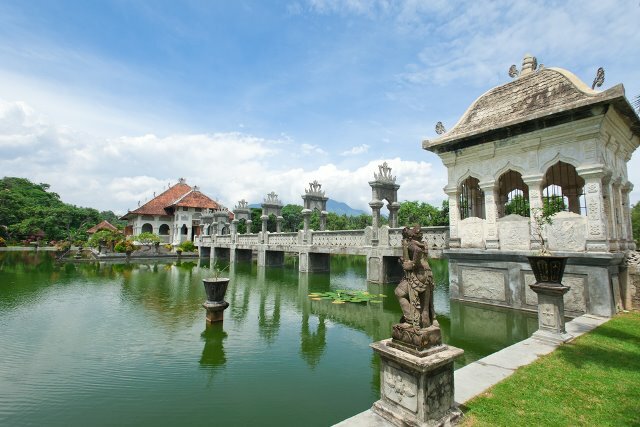 KARANGASEM : Taman Ujung Water Palace is located in Karangasem was built in 1919 and is the royal baths. 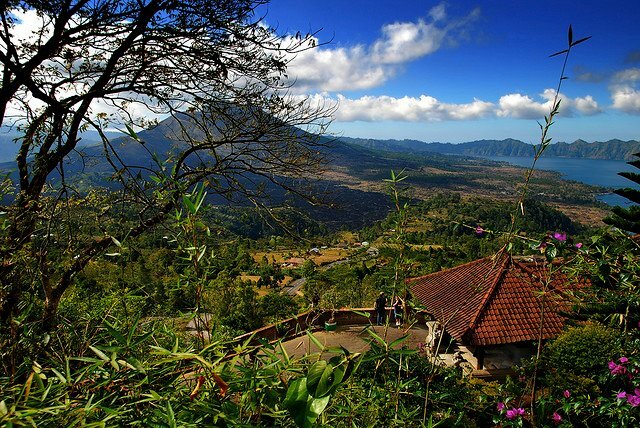 With an area of ​​approximately 1.2 hectares, we can see the beauty of Mount Agung on the top of this hill top park. 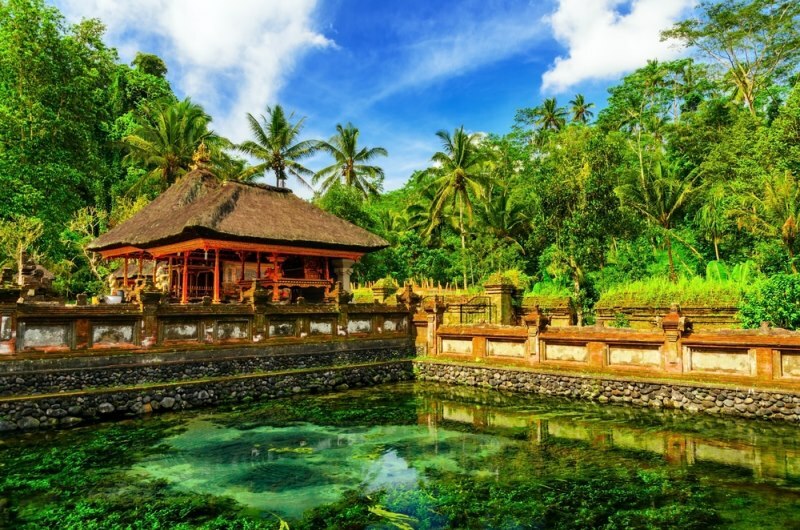 Karangasem is about 85 km from Ngurah Rai Airport. 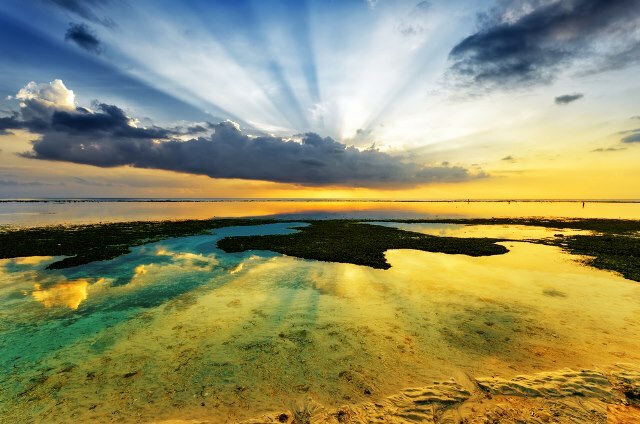 Scuba diving, snorkeling, surfing, kayaking or horse-riding around on the island of Gili Trawangan? 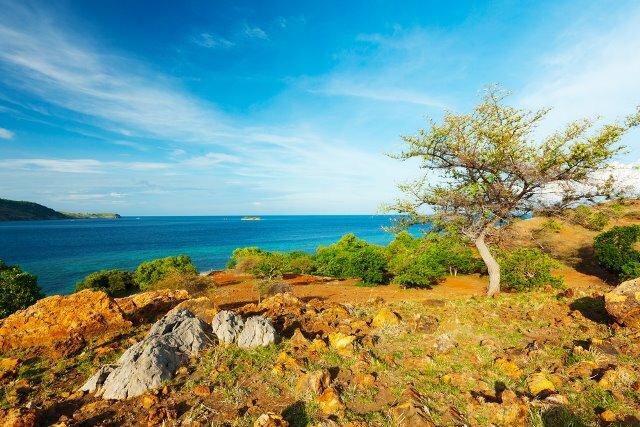 Explore the island with a length of 3 km, which is one dyke (small islands) in Lombok. To reach this island, commonly available vessel in Port Ward. 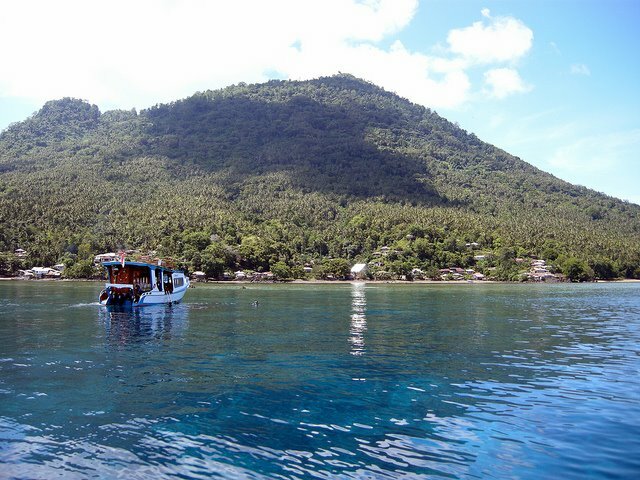 GORONTALO : Crystal clear Tomini Togean Islands is one of the natural attractions in Sulawesi. Some rare fauna such as hawksbill and green sea turtles can be found here. 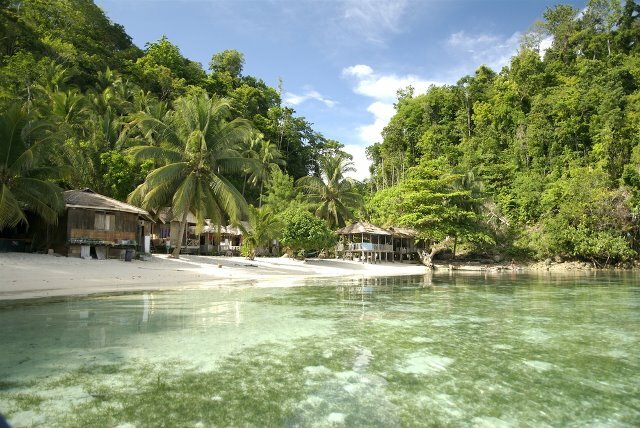 Togean Islands can be reached from the city of Gorontalo. 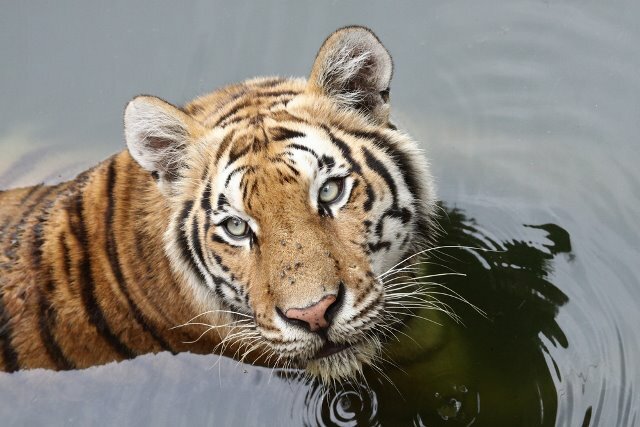 Sumatran Tiger: Way Kambas National Park in Lampung located apart is the elephant sanctuary is also one of the rare Sumatran tiger habitat. Let’s explore this national park! 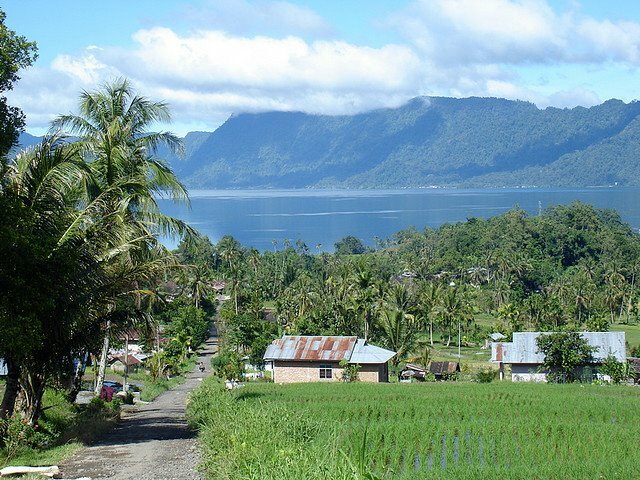 PAPUA : Beauty Lake Sentani area of ​​9,360 hectares as if inviting us to visit Papua New Paradise Earth. Watch the rich marine life by tracing the lake! Not affected by eviction times, perhaps the right phrase for this traditional village. Distinctively Manggarai villages that can be found in Bajawa, Flores adds to the diversity of cultural heritage. ENDE : Three Colors of Lake Kelimutu located in this unique three colors, red, blue, and white which vary according to the natural conditions. To reach the National Park Kelimutu in Ende, can be reached from Maumere. 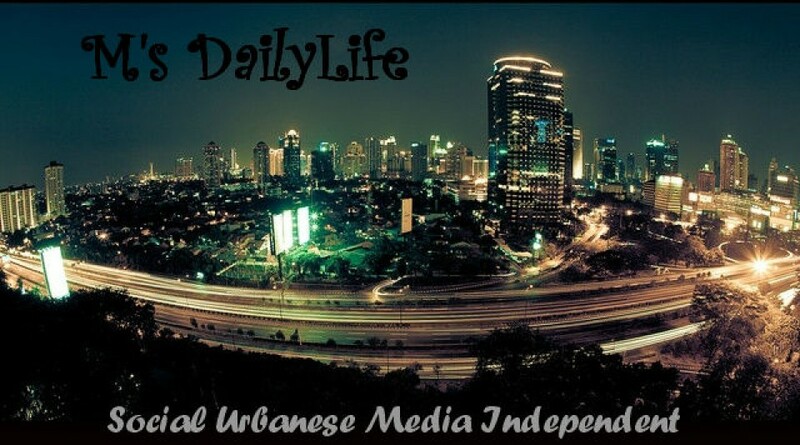 The Blue of Linting Lake, Deli Serdang – Medan. 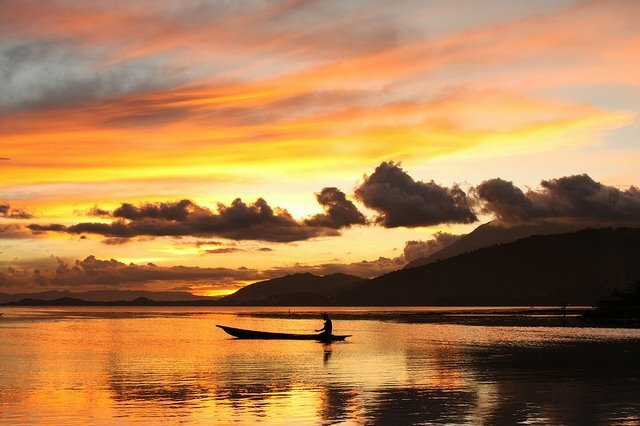 Lake Ke’te ‘Kesu: Stress and fatigue vanished as the bustle of the city while in the silence of the lake in Tana Toraja. 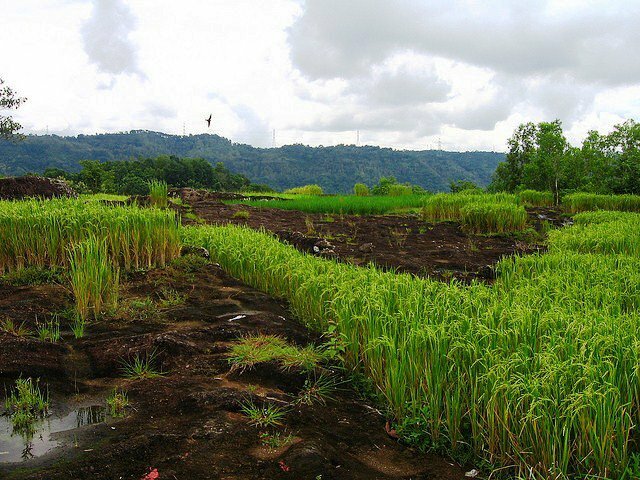 Tana Toraja from Makassar can be reached within approximately 328 km. 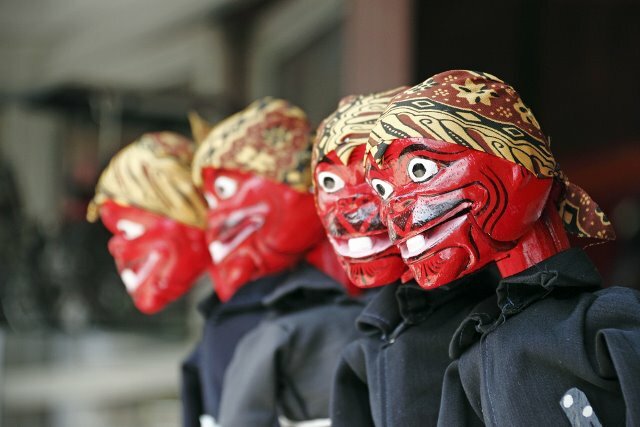 BANDUNG : Punakawan, which means the followers of knights, the story can be found in the art and culture of the style of Sundanese Puppet show in Bandung, West Java. Panakawan generally consist of two groups, namely the groups either (Semar, Gareng, Petruk, and Bagong) and the bad (Togong, Bilung). Watch the hilarious story of the Cepot in the puppet show performances in Bandung, West Java. 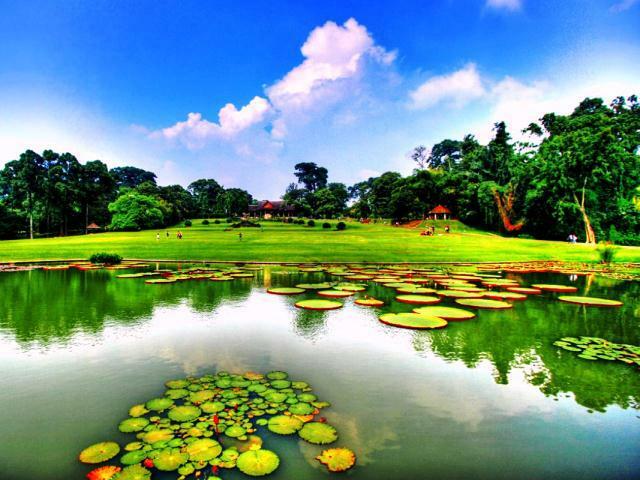 BOGOR : Bogor Botanical Garden was built in 1817 and has an area of ​​87 acres. Botanical Garden is a place of research, conservation and botany Indonesian tourism. Bogor is approximately 50 km from Jakarta. 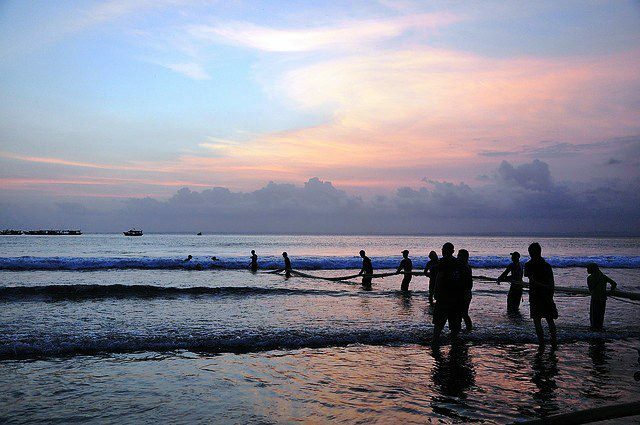 CIAMIS : Pangandaran Beach is located in West Java has the charm of white sand, marine parks, and a variety of water sports activities. Ciamis is located approximately 120 km from Bandung.